The government set out its definition of British values in the 2011 Prevent Strategy and these values were reiterated by the Prime Minister in 2014. 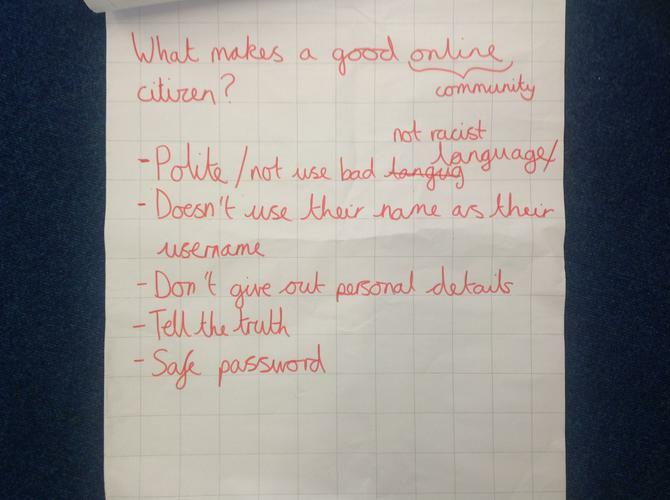 At St. Stephen's CofE Junior School, these values are reinforced regularly and in the following ways. Democracy is embedded at the school. 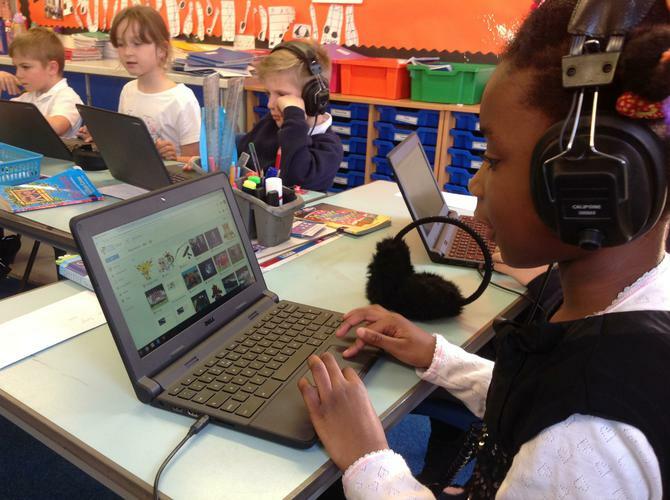 Pupils are always listened to by adults and are taught to listen carefully and with concern to each other, respecting the right of every individual to have their opinions and voices heard. Pupils also have the opportunity to air their opinions and ideas through our Pupil Voice representatives and regular questionnaires. 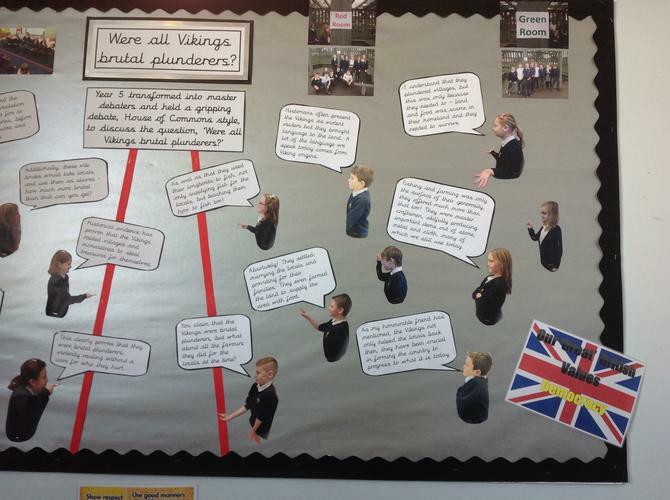 The elections of the Pupil Voice members, House Captains and our Values Ambassadors are based solely on pupil votes, reflecting our British electoral system and demonstrating democracy in action. Democracy - What is a General Election? The importance of laws whether they are those that govern the class, the school or the country, are consistently reinforced. 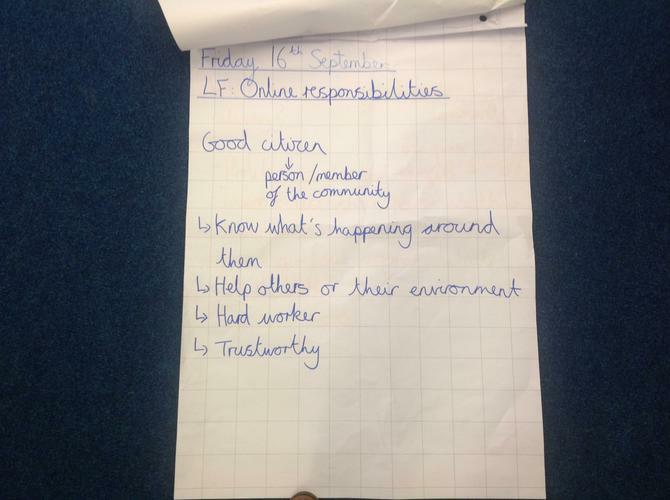 Our school has ‘Golden Rules’, which are deeply embedded in our work every day. All the children understand our rules and know that they are necessary to ensure that everyone is able to learn in a safe and ordered environment. Our pupils are taught the value and reasons behind laws, that they govern and protect us, the responsibilities that this involves and the consequences when laws are broken. 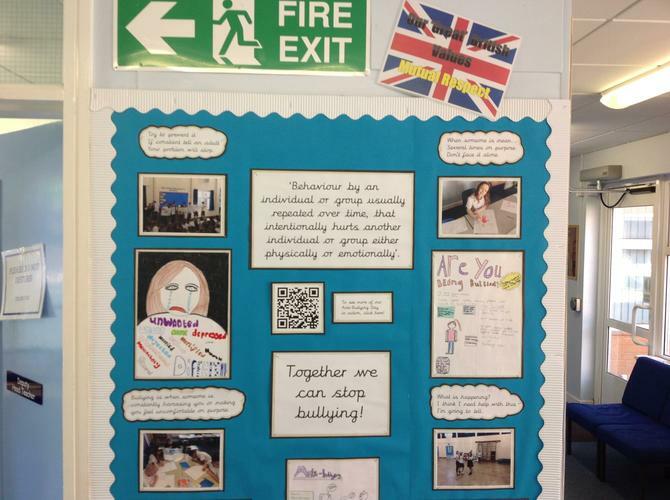 Respect is one of the core values of our school, a value which was chosen by the whole school community and the most important for the children. 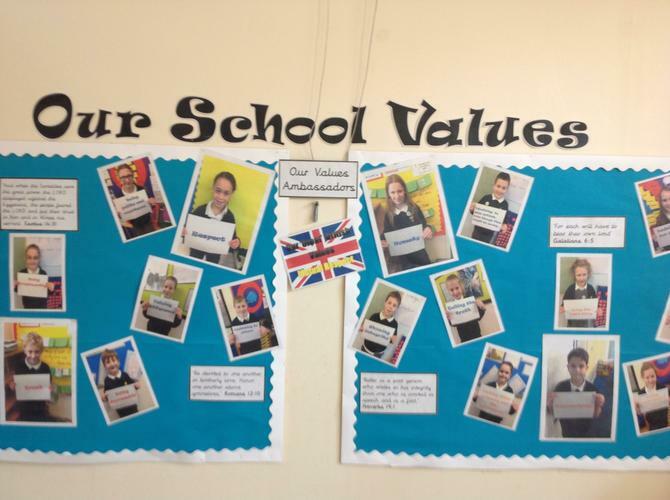 Our pupils were fully involved in the creation of our values in September 2014 and they are deeply embedded in all that we do at the school. The pupils know and understand that it is expected and imperative that respect is shown to everyone, whatever differences we may have and to everything, however big or small. The core value of Respect at St. Stephens underpins our work every day both in and out of the classroom. Our core value of Respect ensures tolerance of those who have different faiths and beliefs. 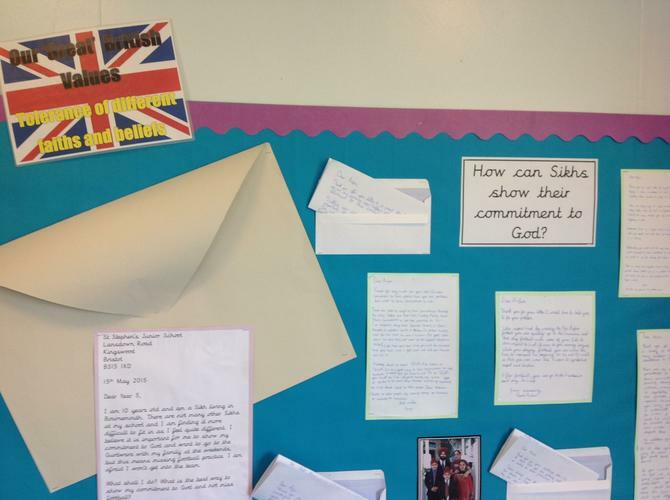 St. Stephens enhances pupils understanding of different faiths and beliefs through religious education studies; P.S.H.E. work; visits to other schools in different settings to participate in celebrations such as Diwali; welcoming visitors from other schools that are not predominately white British and enjoying a depth of study during themed weeks. 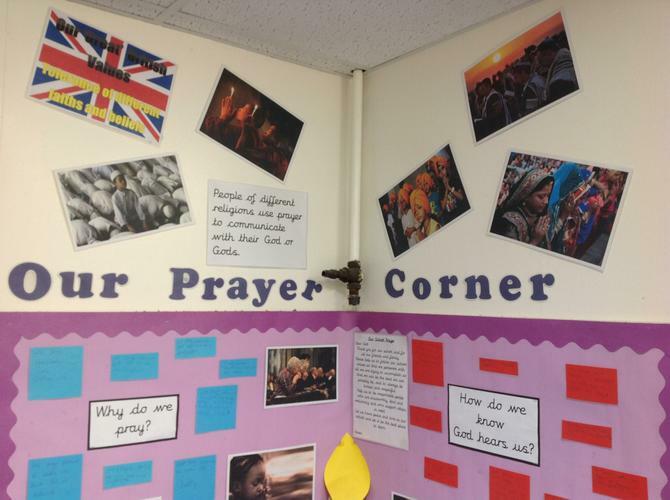 Beliefs, traditions and customs of other faiths are studied in depth, with visitors being invited in to our school to enrich and extend understanding. Through this our pupils gain an enhanced understanding of their place in a culturally diverse society.